The last time we saw M&M’s in the Super Bowl was back in 2014. So, yes, we’ve missed those little chocolate candies! Their parent company, Mars, has consistently shown up on Super Bowl Sunday with ads for Snickers. The M&M’s Super Bowl ad is 30-seconds long and will air sometime during the first quarter of the game…when there’s still time to run out and grab a package of peanut M&M’s if the ad really gets your craving going. Although, maybe seeing Danny DeVito in bright red gym shorts won’t do the trick. You decide. 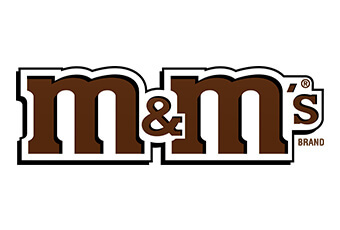 Before they released the full ad, M&Ms showed us these two M&M Super Bowl commercial teasers. The first starred Danny DeVito floating in a somewhat-less-than-appetizing sea of chocolate.